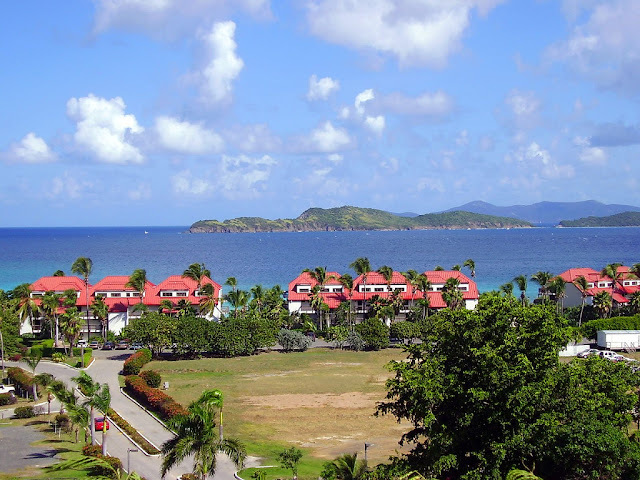 Saint Thomas is an island in the Caribbean Sea and with the islands of Saint John, Saint Croix,and Water Island a county and constituent district of the United States Virgin Islands (USVI), an unincorporated territory of the United States. 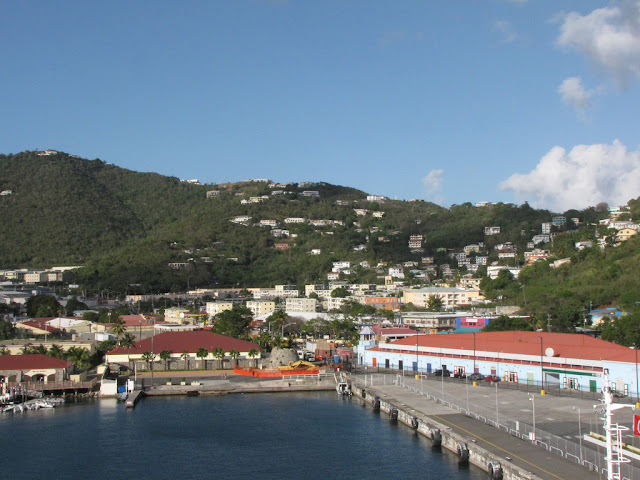 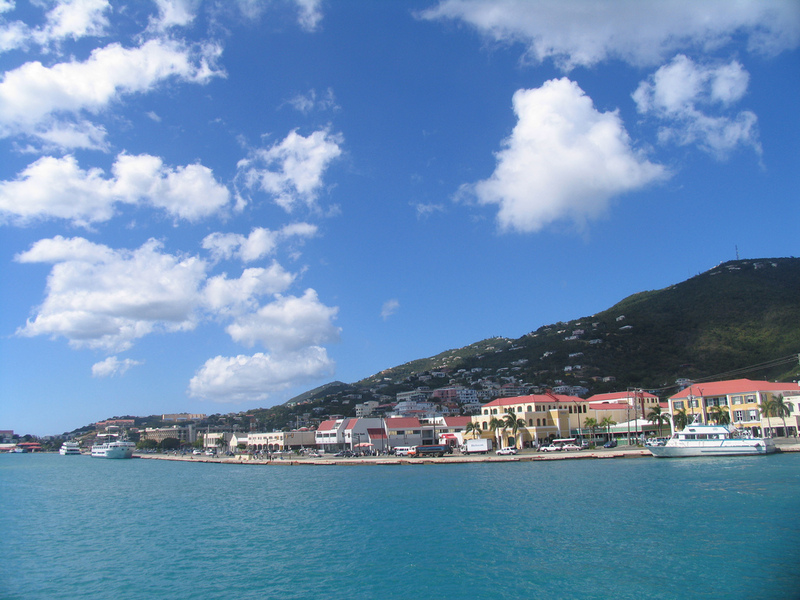 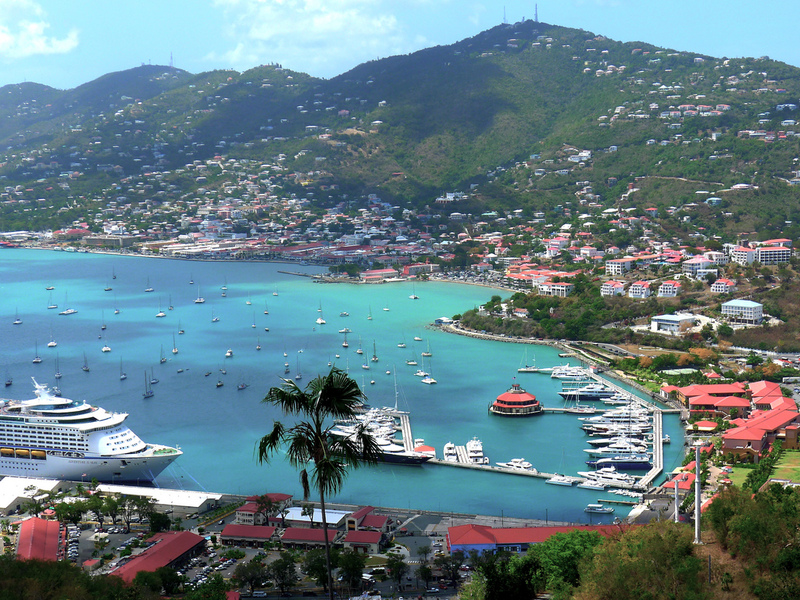 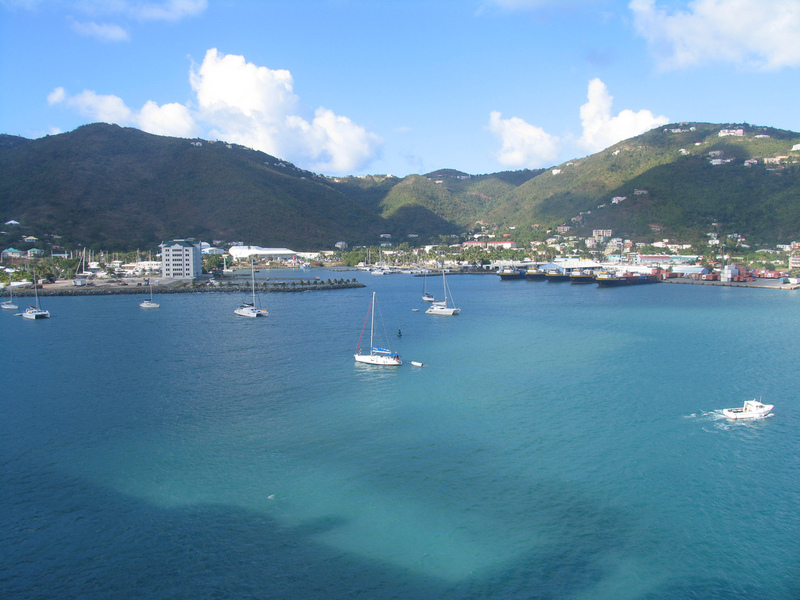 Located on the island is the territorial capital and port of Charlotte Amalie. Charlotte Amalie (named for a Danish Queen) is where the ships dock and the white and pastel houses are heavily sprinkled against a background of emerald hills. Colorful sloops dock along the waterfront, and a few steps back, down alleyways lined with old Danish warehouse buildings, is a world-famous shopping center. 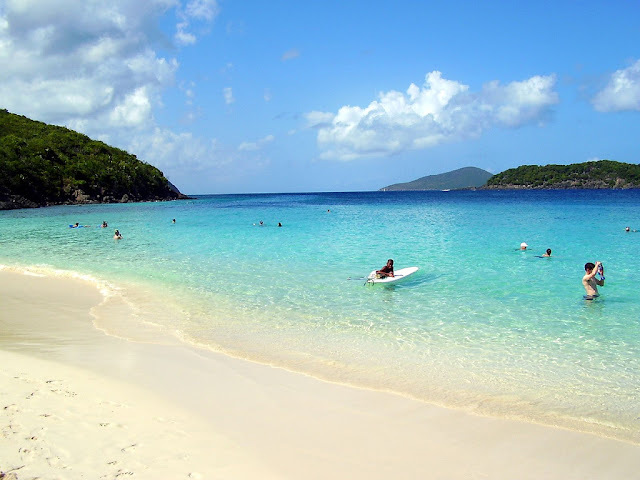 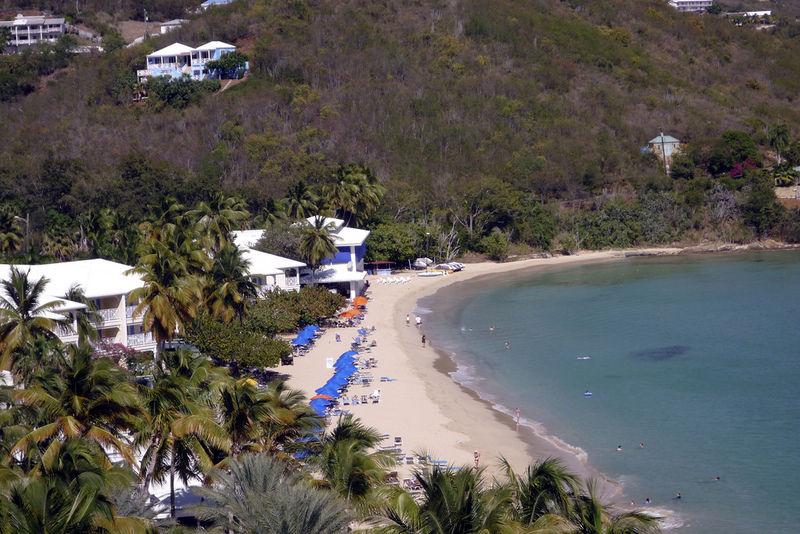 St Thomas island is the most developed and popular of the U.S. Virgin Islands and continues to attract the most vacationers, a great deal of them from the mainland. Today, Charlotte Amalie, St.Thomas is a choice port of call among the cruise lines and a popular Virgin Island vacation destination. 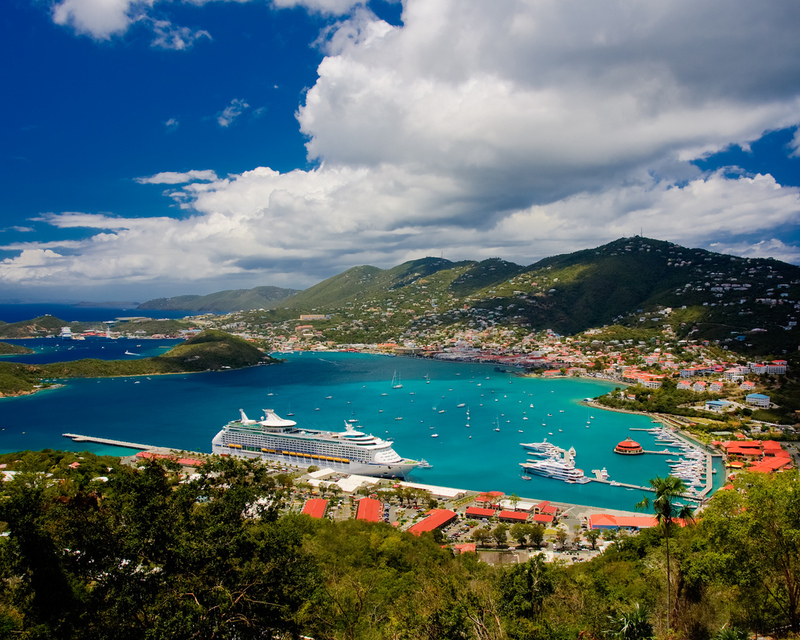 It is the United State's Caribbean's major cruise port and king of all duty-free shopping destinations. Often considered the least adventurous of all the Caribbean islands, it's not necessarily a bad thing. 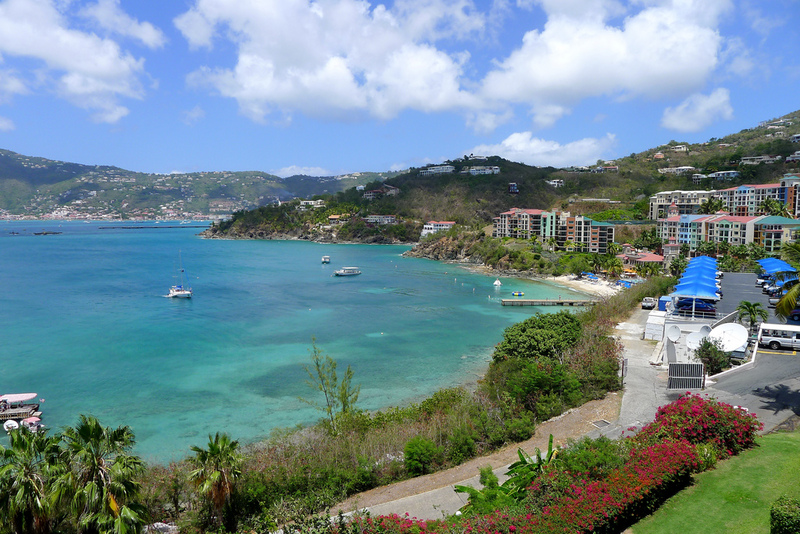 Sure, anyone who wants to escape from the daily grind of American life might be at a loss on a St. Thomas vacation - the rich cultures that can be found on many of the Caribbean islands is resolutely missing ,displaced by the ever-reaching hand of the U.S.
Another major selling point of a St. Thomas vacation is the hotels. 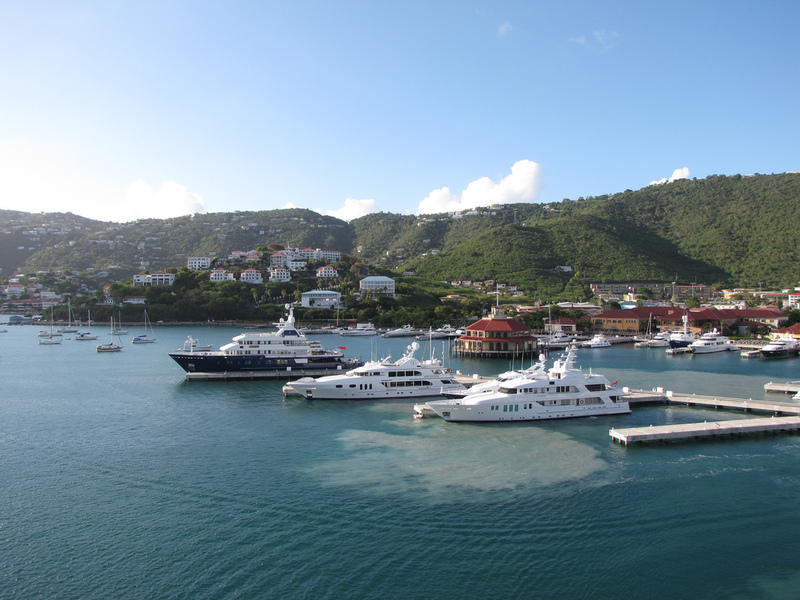 Dozens of luxury resorts, hotels and fine restaurants, some with Danish influence encircle the island. 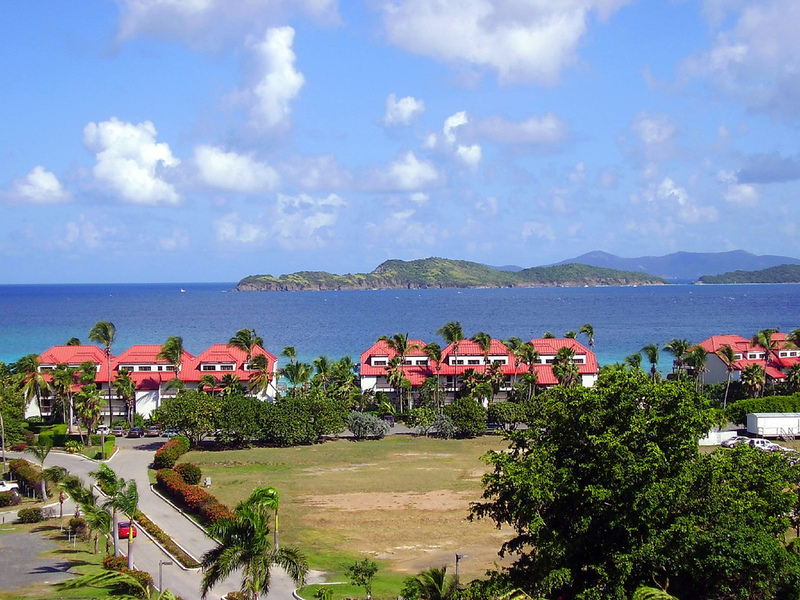 Budget travelers often skip the Caribbean, considering it too pricey - even the hostels on many islands will run you higher than hotel rooms in other exotic locales, but St. Thomas hotels are some of the best bargains you will find anywhere in the area. 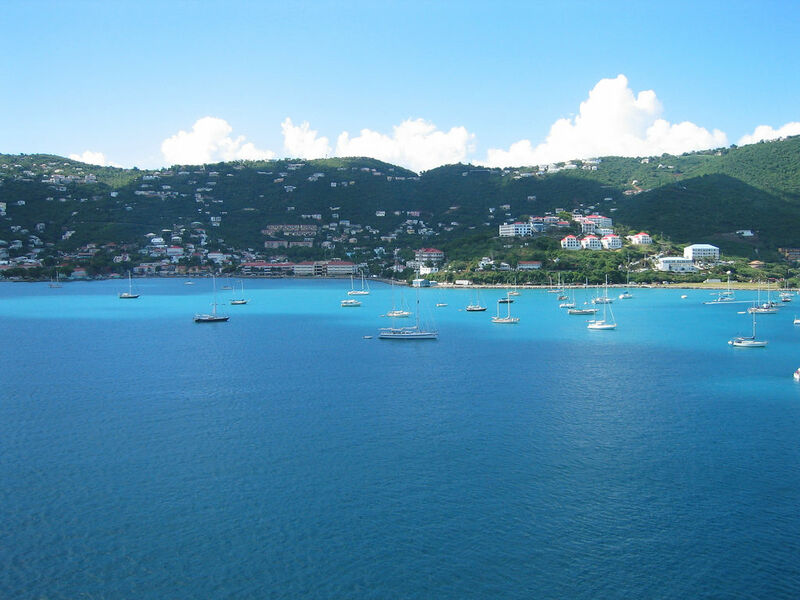 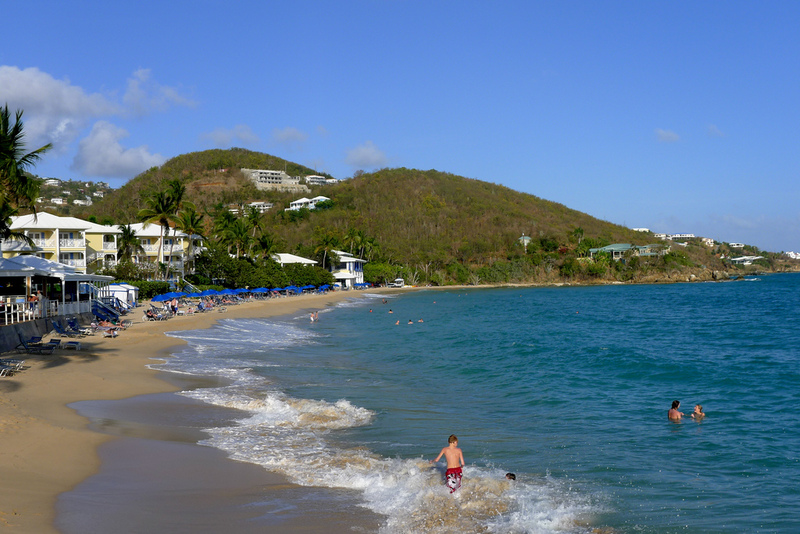 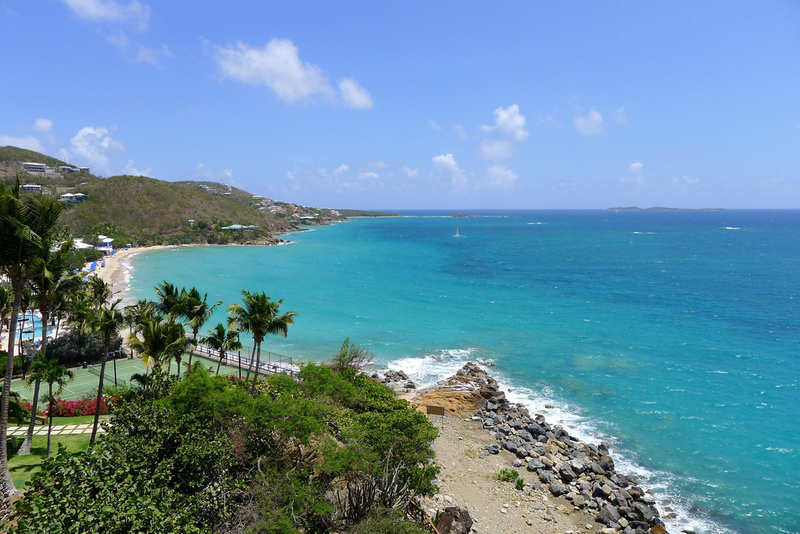 St. Thomas is a water lover’s paradise. For your vacation plan a few beach days, snorkeling, scuba diving, windsurfing, a day charter, kite boarding, sailing, fishing, kayaking and parasailing. 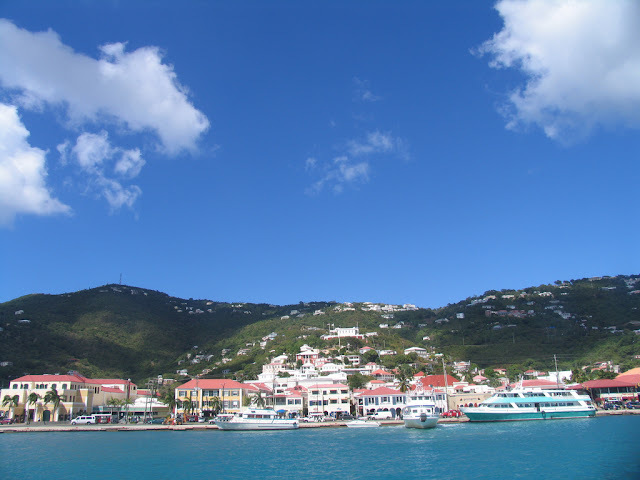 On land you can play a round of golf, take an island tour, check out some attractions, take in the historical sites downtown and do some shopping. 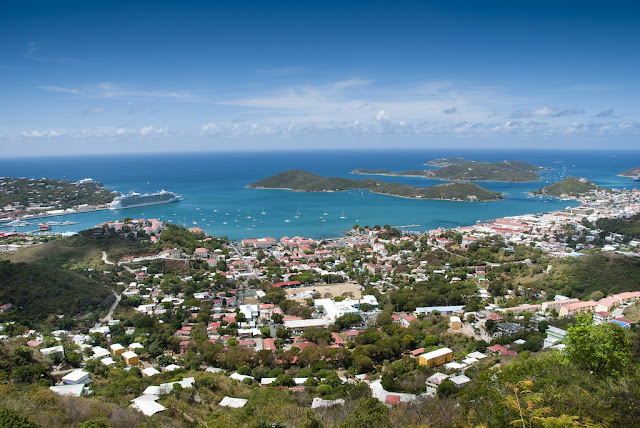 St. Thomas, with some of the Caribbean's best beaches, hotels, and resorts is the Caribbean's gem for vacationers who love the sea, shopping, history or photography.